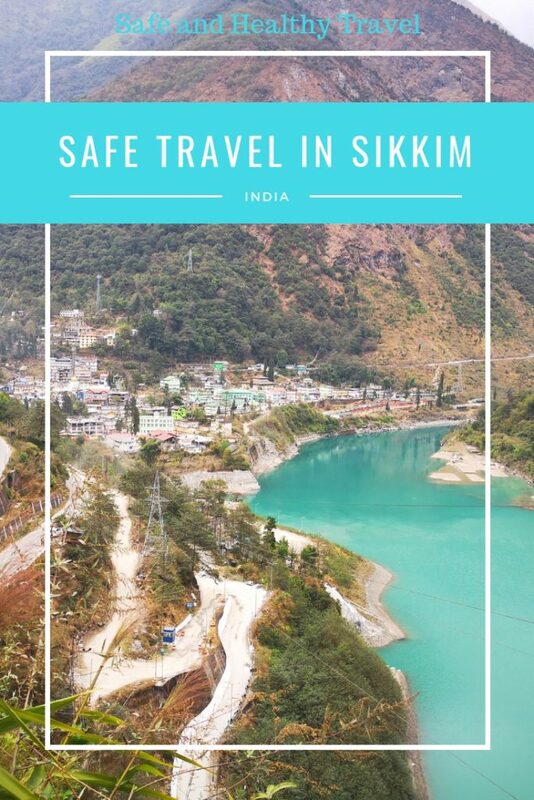 Is it safe to travel in Sikkim? In the Indian culture it is common to treat your guests with the utmost respect. On the other hand, India is the most impressive country I have ever been! I feel blessed visiting it every time again, I am surprised multiple times a day and get to eat the best food in the world!! 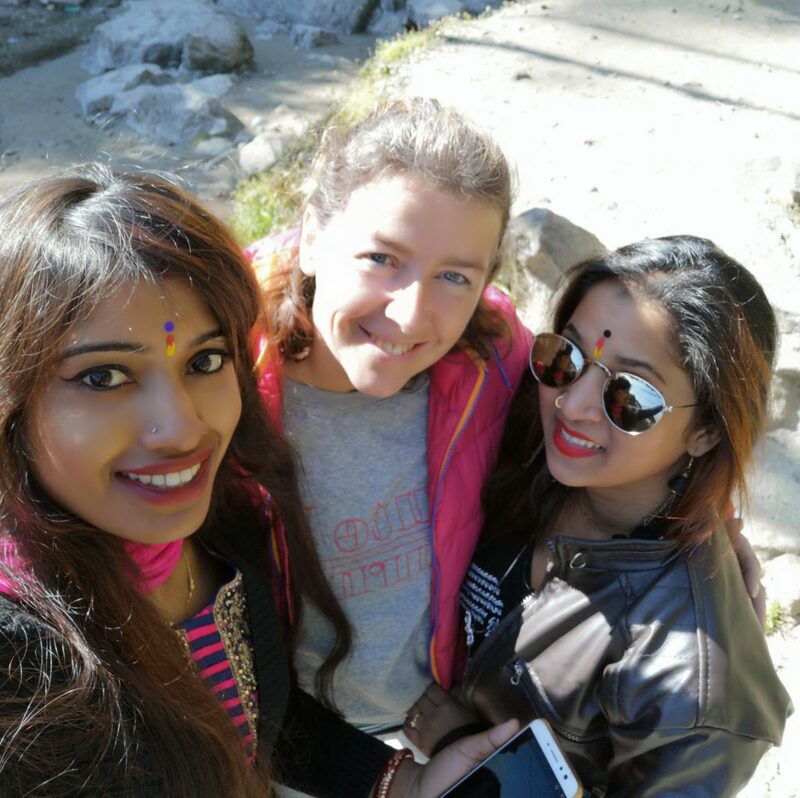 So yes….I went to India for the fifth time!! This time I went to Sikkim. A state high in the country, in between the countries Nepal, China (Tibet) and Bhutan. Well.. You know where you are right? High in the Himalaya!! It was for me the first time and I loved it! It felt totally different then other parts of India I had visited because of all the Buddhist influences. But not only that.. Most people have a good life and it is clean!! If you look at the traveladvice about India The Netherlands will tell you that there is a risk going to this country. I really think that is strange and wander what they mean by risk. There is not a single part in the country that has been given the colour green. Everything has a risk, is yellow, or is even orange which means… only travel when necessary. This is given for the states Jammu & Kashmir. I was there in 2015 and had a great travel despite of that advice. I didn’t feel unsafe at any moment, I did see a lot of army on the roads. I really felt safe in the cities. 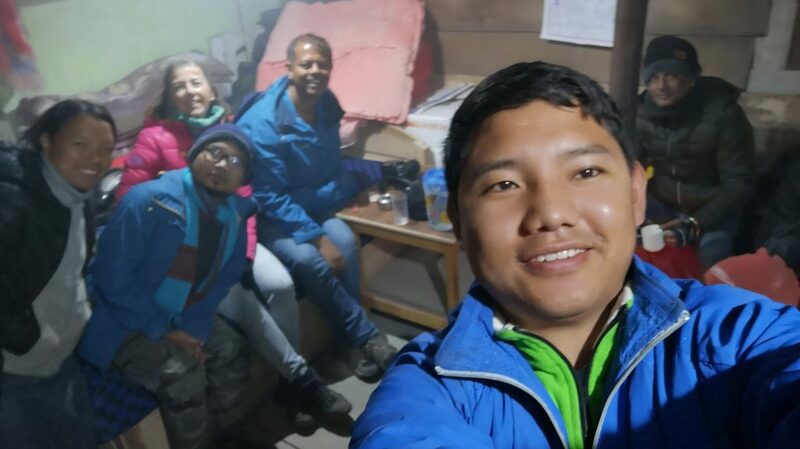 I visited Gangtok, Lachung, Namchi and Pelling. I haven’t felt unsafe one single second although I was walking the streets during the dark hours of the evening. There is hardly any streetlights and so really dark but still. It was good, people felt really friendly. In the modern shoppingstreet MG Marg it was really busy till late and also lighted really good. This time I wasn’t travelling by myself but with 2 Indian men. But also when we were walking together and they were talking Hindi and I was walking in front or behind them I didn’t felt any thread from where ever. I haven’t had the feeling of being unsafe anywhere. No one looking at me with a wrong intention anywhere. I only used the ATM once but I saw my fellow travellers seen it using also. Most ATM’s are good lighted and are closed by a door from the street. You do get the oppurtunity to put away your money in your wallet and bag without anyone standing close to you. Without standing in sight of a street full of people knowing eachother .. If there is a criminal group acting they know exactly where you put your stash. Make sure to use the ATM during the daytime. Use the ATM when it is busy in the streets, when there is supervision at the ATM. Often there is security present. It makes it a lot safer to use the ATM where you might not feel that safe. 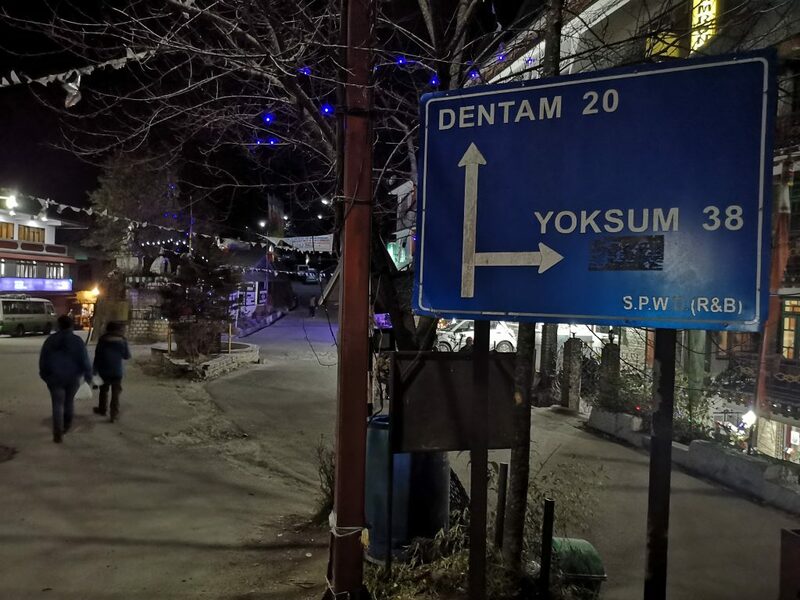 If you can not find a spot which you find safe go to your hotel or a exchange office. I’d rather pay a little bit extra and knowing I’m safe then to hassle and not feel good about it .. 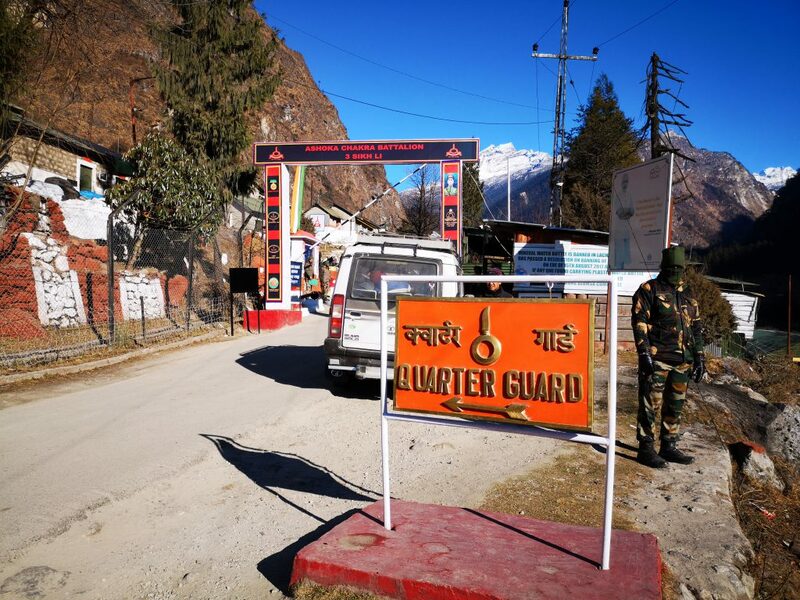 Most of the time it is all about saving a couple of euro’s.. Those couple of euros you would have spend without a blink on a cup of coffee somewhere else..
Every now and then there is an army base in the higher regions of Sikkim. You do get closer to the border of Chine (Tibet) and Bhutan. There is an increased alertness because of the situation with China. As a traveller you don’t feel this at all. The only restriction you have it that they don’t want you to photograph the base. When I took this picture they didn’t say anything at first but within a minute they were at the car telling me not to do it again. I did see a couple of police stations and some traffic controls. What I noticed is that the police isn’t armed. The police in the airport is but not the police you see patrolling the streets. The only weapons are the one at the army. Everywhere in Sikkim it felt great to be there. The people are open and hospitable. 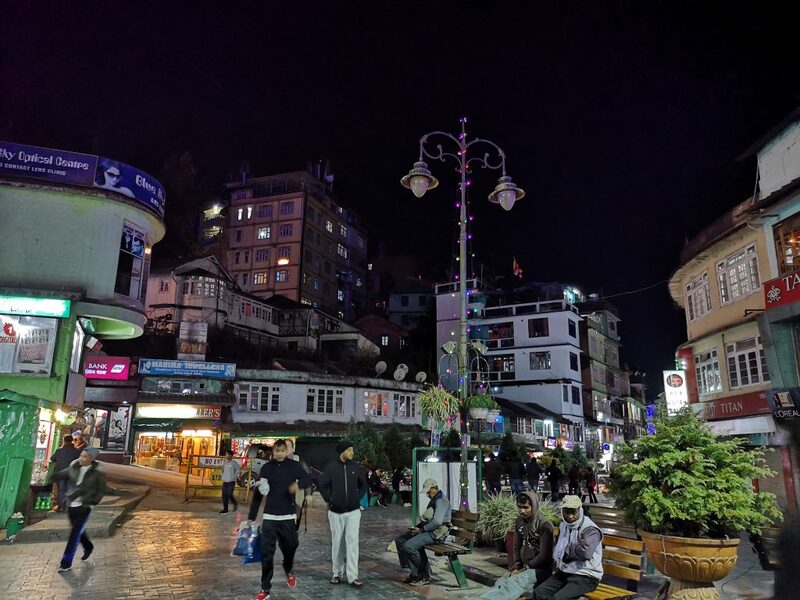 Lots of locals are open for a conversation and are really curious about you and want to know where you’re from and what you feel about Sikkim. They are more into the conversation then that they want something from you or sell you anything. Sometimes it is hard to talk with the locals, mostly the ones in the great local costumes… They hardly can talk English. Even though it is the language everyone knows.. not all speak it well. 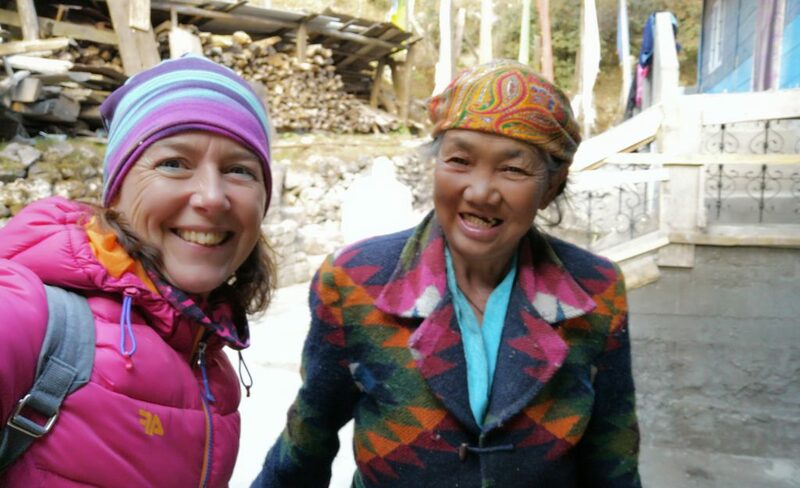 But a selfie everybody likes  Most of the time after that it was also good to take picture from the beautiful woman of Sikkim!! 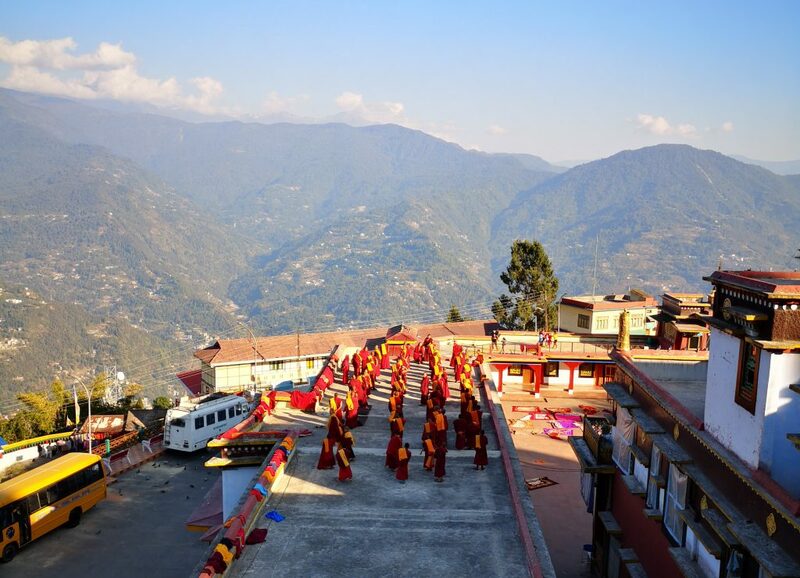 Want to see more about my travel through Sikkim? 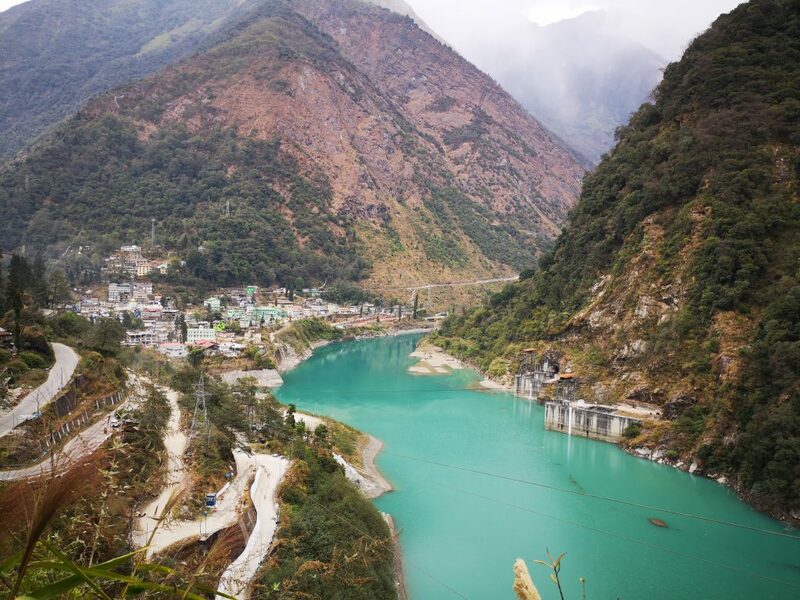 You need a permit to enter the state of Sikkim. To get this permit you will be brought to a station where you need to give a passport size picture, a copy of your passport and a copy of your visa for India. You fill in this form, get a stamp and it is done. 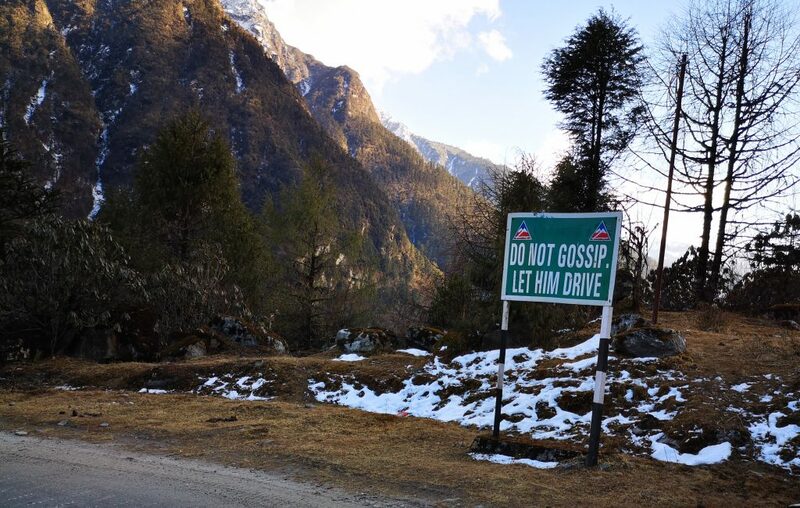 You can enter Sikkim after that. 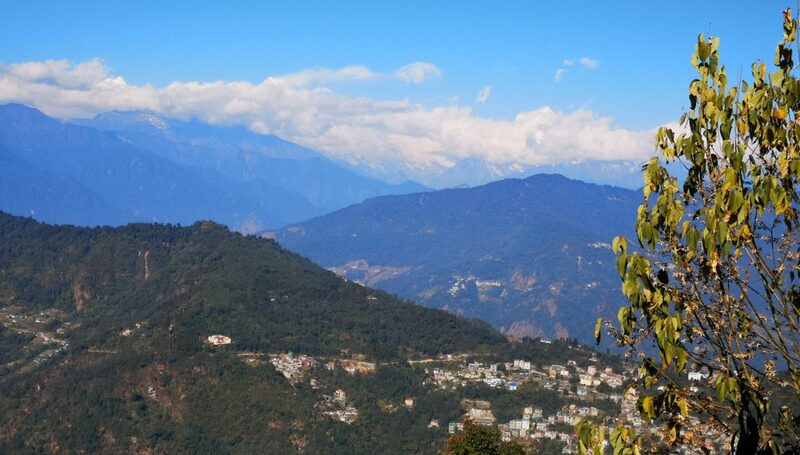 If you leave Sikkim you don’t need to register or anything. I did got a form with me and I thought I had to give it when leaving the state… Now it is a souvenir from my visit to Sikkim!! 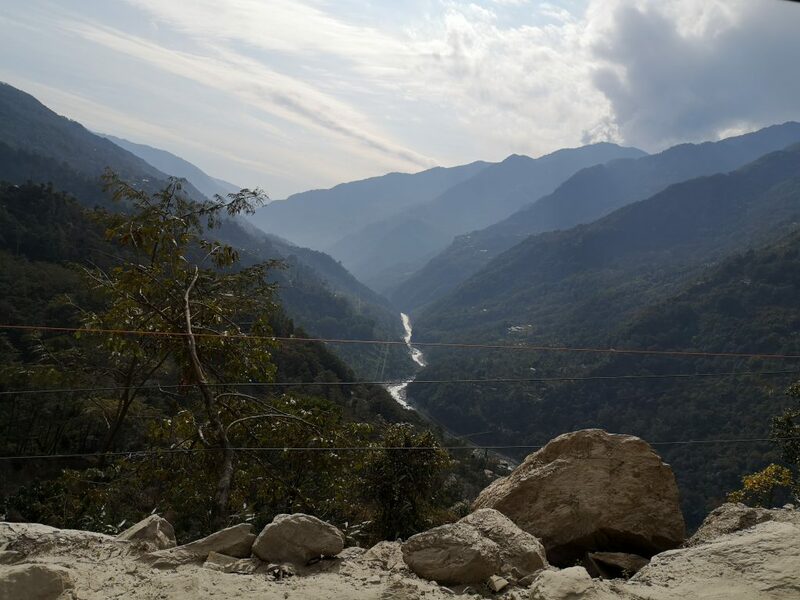 For the Northern part of Sikkim you need a different kind of permit. This permit is only given to foreigners in company of 2 and more. So if you arrange your travel through a local agency they will take care of this. You will almost always arrange this trip for a day or 2/3. This permit needs again 2 passport pictures, copies of your passport, from the permit for Sikkim and of your visa for India. Do you walk with bare shoulders you will get a lot more attention in the street of staring men. Don’t do that and just wear a shirt or blouse and you will feel so much freer walking the streets. You need to be aware of the fact that everywhere you are there are people with wrong intentions. You need to be alert for that. For instance: Why is someone asking you something? It is normal behaviour, would this also be appropiate in a normal situation? It is also good to realise that the majority of the people we meet are sincere and really interested in you. They are honoust and good and want to help you. Most cases of criminal activity will be in the bigger city or at touristic areas. If you travel off the beaten path you will see that it is very safe, also in the evening time. 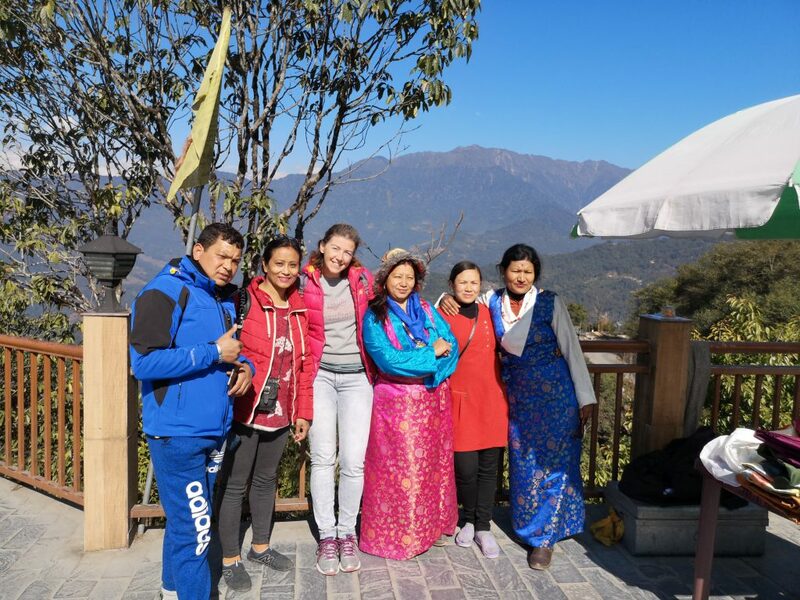 Tourists are guests and in the Hinduism and also Buddhism you want to treat them good. How you treat your guests and other people is how you will be treated in the end too. The state is aware that they have a problem with alcohol and they are working hard on education on that specific area. The state has the third highest percentage of alcoholics of India. 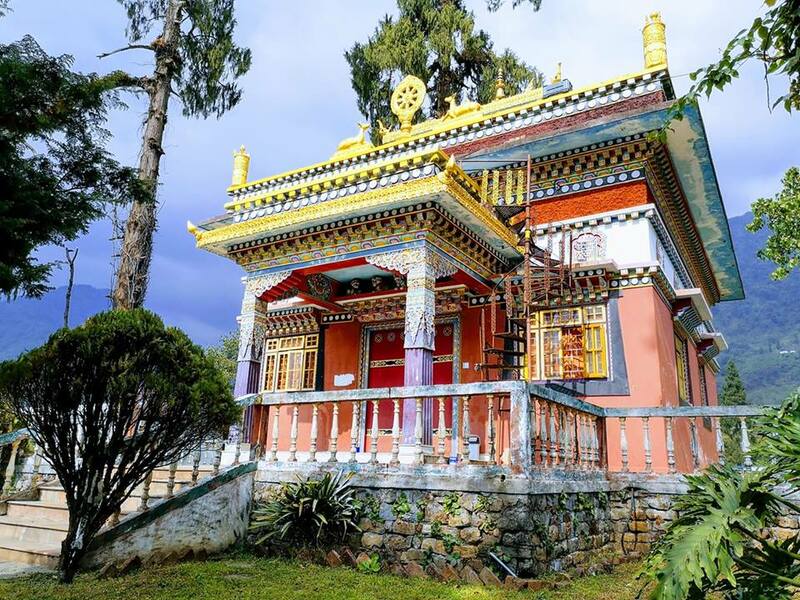 Overall I can say that Sikkim is a great state with a lot of variety in nature, culture and ofcourse the best food!! For me India is the best countries to travel. On every inch you travel you can be amazed by something new you see… I love that!! Did you find these tips helpfull? Especially when you have some extra tips that I forgot to mention! if you would help me spread the word I would love that! Safety Instructions airplanes: Do we still notice them? What to do when you get robbed? I hope you love this world as much as I! Hey Jacomijn! Wow, five times in India? That’s amazing! I’ve never been to India if in case I plan to do so, this is going to be very helpful. Thank you for sharing. Cheers! Thank you! Make sure to go to India it will amaze you in every way!! Jacomijn this place looks beyond amazing. Like something out of a movie. Plus the people seem so friendly too. Thank you Ryan, it was just the best! The people are indeed super friendly and hospitable!! Have you ever been?